As part of God’s family: living, learning and loving together – striving to be the best we can be. A big “thank you” to the Friends of St. Gabriel’s for organising and running the Cinema night this week: the children all thoroughly enjoyed themselves. Over £350 was raised for resources for the children. Don’t forget to join up to the school lottery: it costs only £1 a week. money will be raised to support your children. ESTYN inspectors will be visiting our school from Monday 4th March to Thursday 7th March 2019. Under the new inspection arrangements, ESTYN will gather feedback from all involved with the school including parents/carers and Key Stage 2 learners. 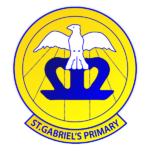 The children in Key Stage 2 have completed their questionnaires at school and the parent/carer questionnaire is available at https://vir.estyn.gov.uk and can be accessed by selecting ‘Complete a parent questionnaire’ and inputting the code 12625. It is available until the 14th February 2019. Please make every effort to complete the questionnaire. During the inspection week, on Monday 4th March, 3.45pm-4.45pm, there will be a parents’ meeting in the school hall where parents/carers will have an opportunity to meet with inspectors. A crèche will be available for pupils and siblings to enable parents to attend this meeting. Our After School Football Club is continuing this term on Wednesday’s until 4:30pm and there are still spaces available to join. Simply text “Football” to us to sign your child up to the club. It only costs £2 per week and the children need to pay the Newport County Football coaches directly at the start of each lesson. You never know, your child may grow up to play against Manchester City one day! One of the school nurses will be coming to visit with parents/carers on Monday 18th February at 8:55am to hold a workshop and provide treatment tips to everyone. Please book the date in your diary and come along to find out more. Our Family Learning workshops have continued this week with a focus on reading strategies. Thank you to those parents who have come along to join in. A number of children are now arriving late each day. This impacts on how the school day starts for your child. I will be focussing on this over the next couple of weeks. Please try to ensure that your child arrives on time every morning. Don’t forget that our Breakfast Club can help you with this! Children can arrive between 8:10am and 8:30am each morning for a free breakfast and a guaranteed “on-time” mark in class! Pick up a pink form from the office if you want to join. Subscribe to our school newsletter, simply add your name and email address to the form below and then check your inbox for instructions. 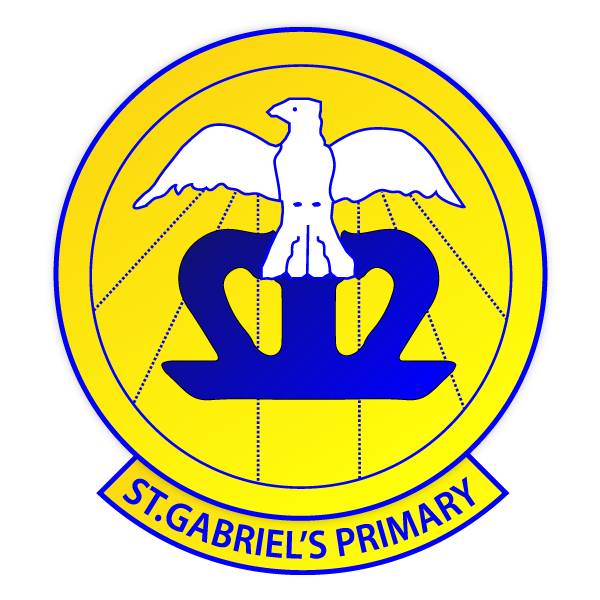 St. Gabriel’s R.C. Primary School is part of God’s family where we live, love and learn together - this is at the heart of all we do in our school. The Governors and staff of our school have high expectations of themselves, of each other and of our pupils. Through these expectations, all members of our school community strive to be the very best they can be.